Feel like you are burning the candle at both ends? Or maybe the dental hand piece at both ends? 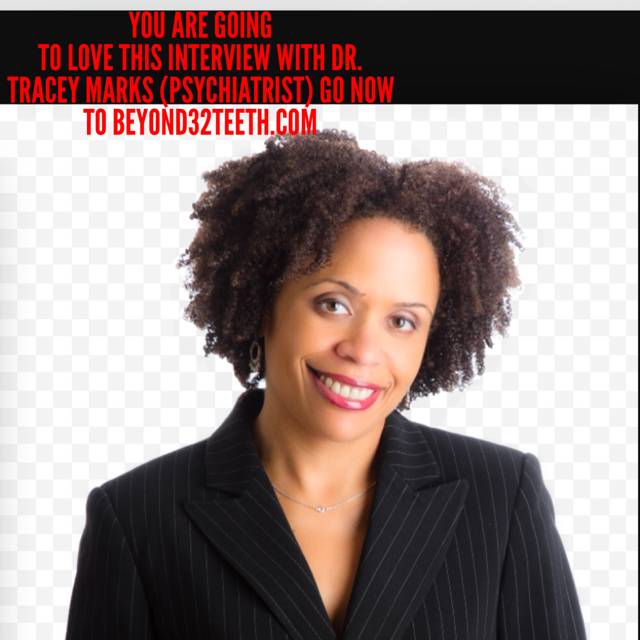 I certainly do at times, and that’s why I took the time to interview Dr. Tracey Marks, a psychiatrist in Atlanta. She told me about the field of psychiatry, how it is changing, and what we can do to get our patients (and ourselves) to a therapist or counselor when needed. But, when is it needed? How do we know it’s time to make an appointment with a specialist? Do we wait until it hurts like many of our patients? Or, do we recognize the early warning signs and seek help before the pain turns into an emergency. Mental health and dental health are no different in this aspect. If we avoid the mental pain and avoid treatment for our mental wellness, we are no different than our patients who avoid the dentist because they don’t want it to hurt, or they don’t want to pay for our help. As dentists, we know early prevention works. Being able to take care of our mental wellness works similarly. I try and take care of myself mentally by attending yoga classes, and I meditate regularly. I also choose good foods that keep me steadily fueled–not up and down sugar, caffeine and carbs. And, when those strategies don’t work, I call in the professionals–just like I hope my patients do with me. I encourage you to watch this for your personal benefit as a health professional leading a busy, often chaotic, lifestyle. Dr. Marks reveals particular physical and mental signs of burnout–some we find in ourselves and some we may be able to find in our patients. It’s a win-win when we take care of ourselves: we get the benefits ourselves, and we are better experienced to refer our patients to the right resources. It’s all about knowing the right people!